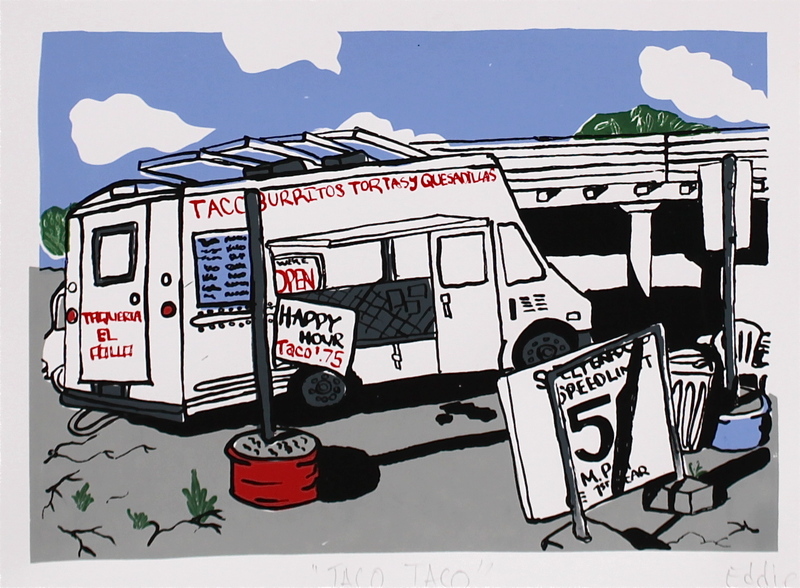 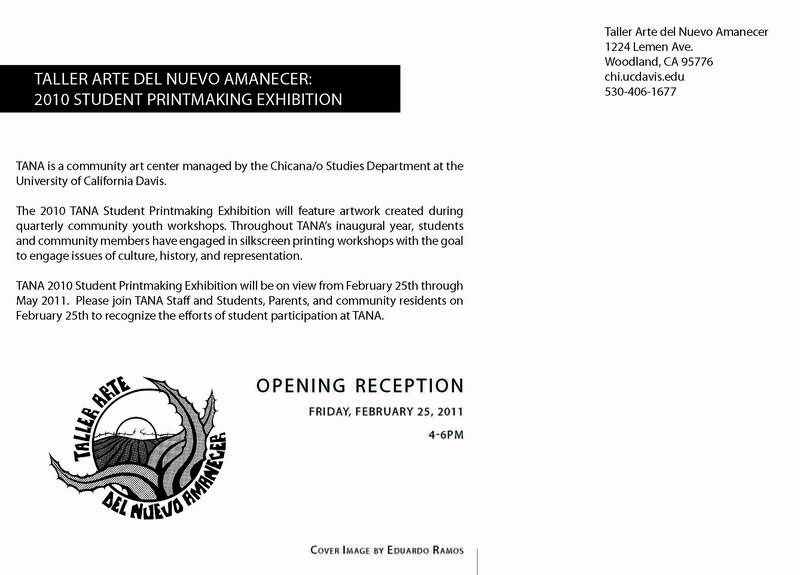 On February 25, 2011, TANA hosted an opening reception for its 1st Annual Student Printmaking Exhibition. 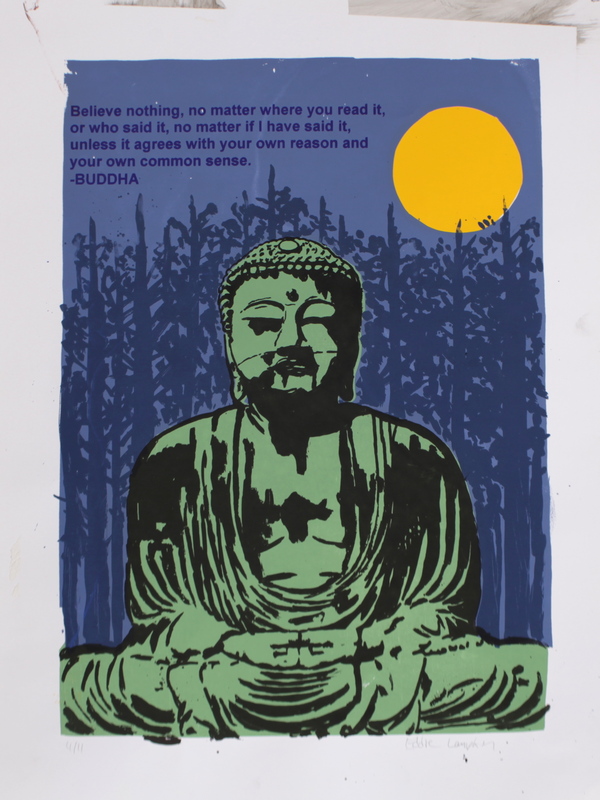 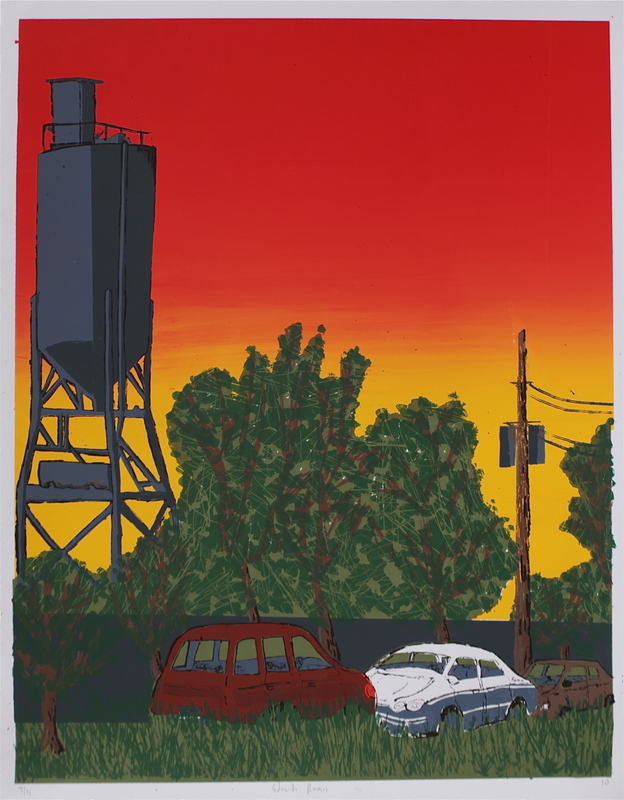 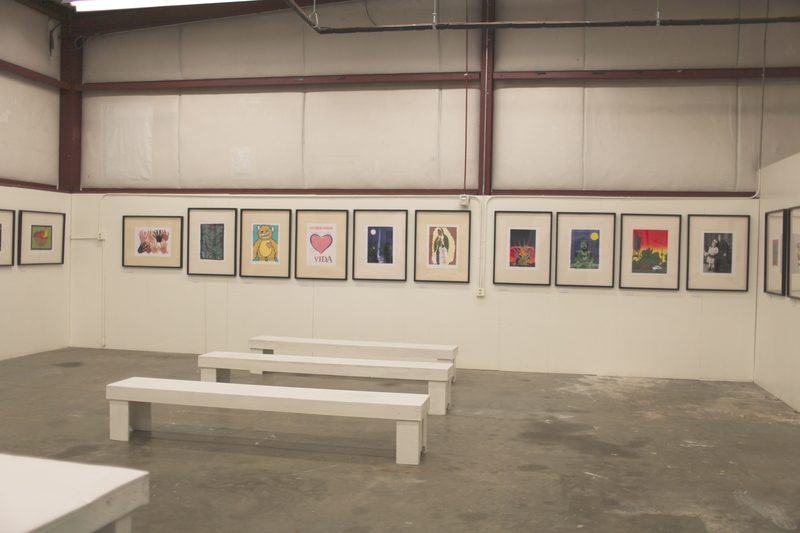 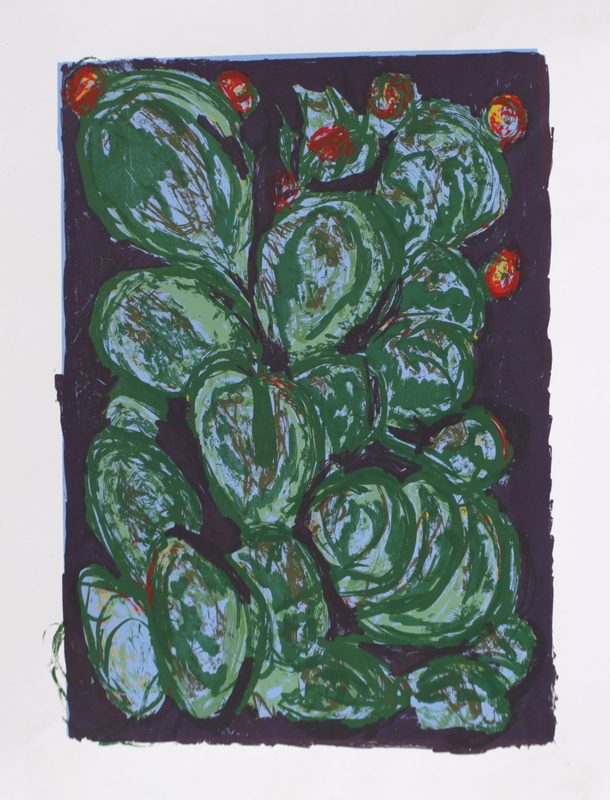 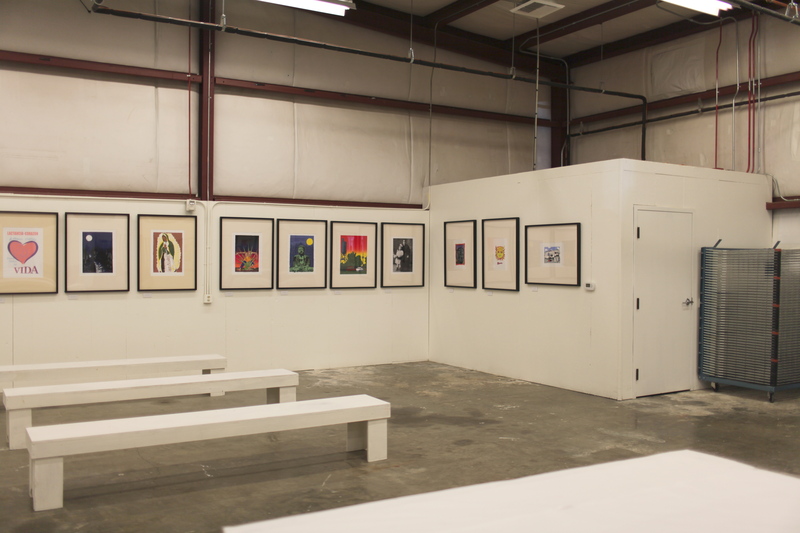 This exhibition featured a selection of the artwork created by students, community members, and participants in the quarterly silkscreen workshops held at TANA. 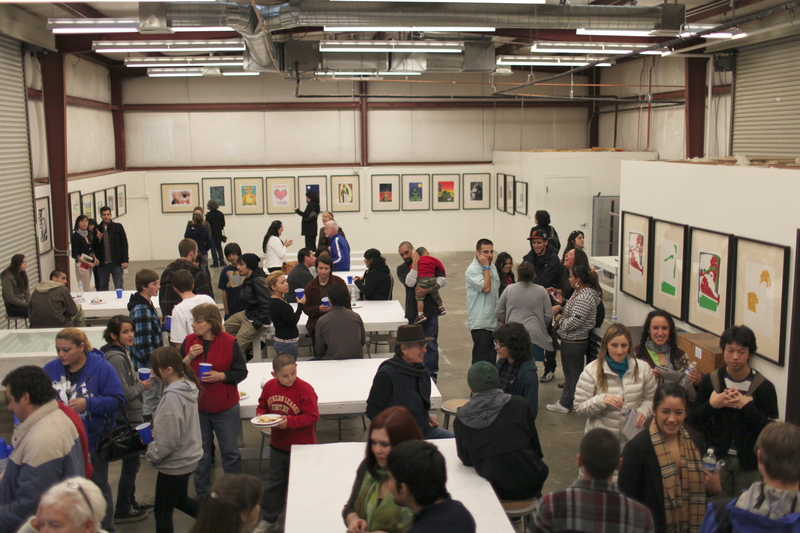 Over 150 people attended the opening reception on February 25th to honor and reward the various participants at TANA during its inaugural year. 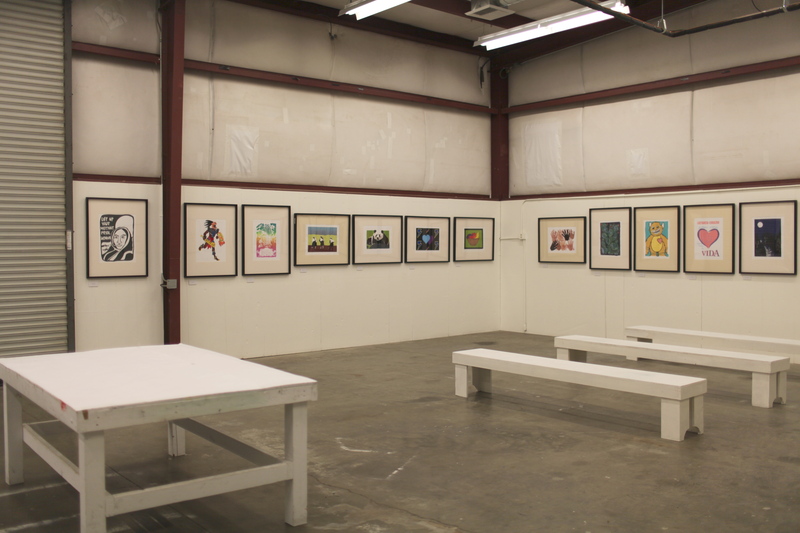 Below are a selection of images related to the exhibition and the opening reception.